The Coral Gables Museum hosts its family day. 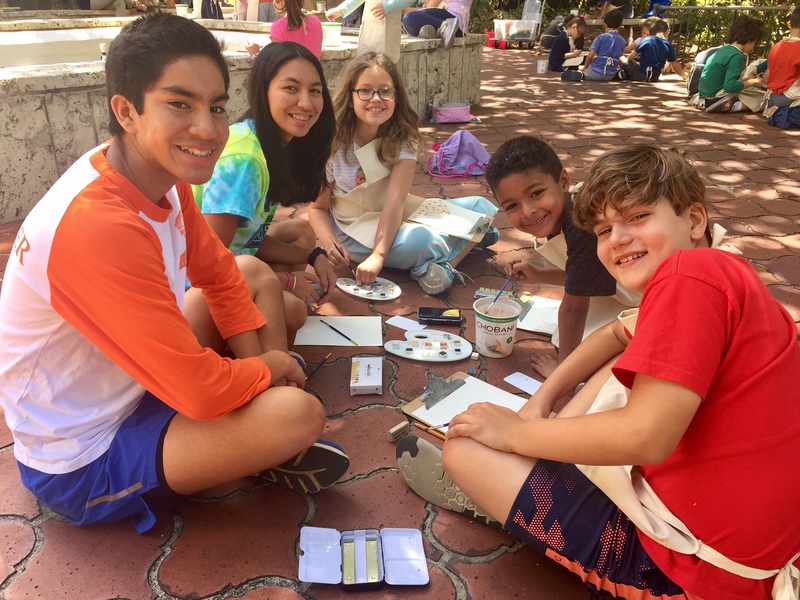 Guests can decorate a shirt for the special mentor in their lives and make special cards for dad as well as participate in a family-friendly tour of the museum’s permanent exhibit, “Creating the Dream.” 2-5 p.m. Coral Gables Museum, 285 Aragon Ave., Coral Gables. Details: (305) 603- 8067 or www.coralgablesmuseum.org.